In college football, the first major game of the season kicked off between #9 South Carolina and the revamped, no Johnny Football Texas A&M Aggies. Everyone had the Gamecocks penciled in to win this one, but at the half, there was a very different story in the stadium. Texas A&M absolutely clobbered South Carolina, and it was mostly thanks to the outstanding play of their new quarterback Kenny Hill. He threw for over 500 yards, and tossed 3 touchdowns. The Aggies look very tough right now, and this is a huge blow to the Gamecocks season. Texas A&M 52, South Carolina 28. Elsewhere in college football, a day after USC’s Josh Shaw was indefinitely suspended for lying about a heroic rescue scene, USC running back Anthony Brown quit the team. Brown is claiming that “he can’t play for a racist”, in reference to head coach Steve Sarkisian. Brown felt like he was being treated unfairly, and wanted to get out of there. Head coach Steve Sarkisian has instantly dismissed this claim, saying that anybody who knows or has met him would never call him a racist. Sarkisian said this is likely because Brown is just bitter about his current role on the team and wanted to quit football altogether. 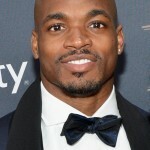 Finally, in the NFL, it was reported that Vikings superstar running back Adrian Peterson earnestly discussed playing for Jerry Jones and the Cowboys this off-season. 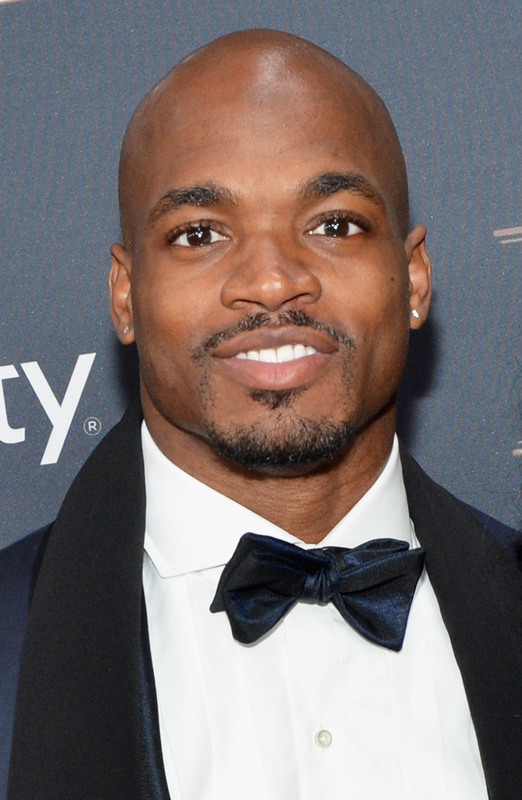 It didn’t work out, but Peterson said publicly he would definitely play for the Cowboys. It is very unlikely, however, that the Vikings will let him go anywhere. The Vikings actually look pretty good this pre-season, and may have a shot at the playoffs with a good Peterson year. In the NFL, the major story of the day was some very bad news for Cleveland Browns’ fans. 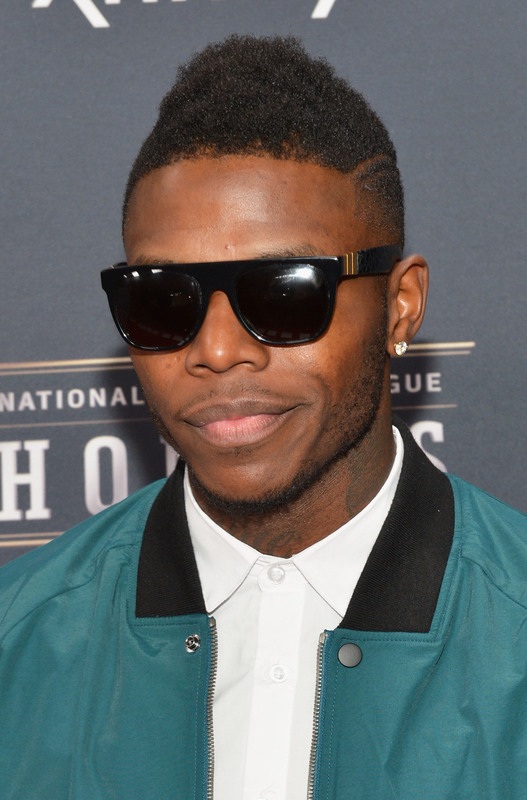 After a legal appeal that lasted all summer, Josh Gordon’s season long suspension for substance abuse was upheld. Gordon was a repeat offender for marijuana usage, and even received a DWI during his his trial proceedings. He put in for an appeal, but the NFL didn’t agree, and they have suspended Gordon for a full year. This is a huge blow for the Browns, who suddenly found themselves with one of the top 3 receivers in the league. This even means that Gordon will miss training camp next season. In some college football news, USC’s star cornerback Josh Shaw sustained some curious off-the-field ankle injuries recently. Shaw’ story, told publicly and picked up by all major sports media outlets, said that he jumped from a two story house to rescue his drowning nephew. He was hailed as a hero for about 24 hours, until Shaw admitted yesterday that the story was a complete fabrication. We still don’t know how he suffered the ankle injury, but there were too many questions as to the authenticity of the story for it to hold up. Shaw should be ashamed of making up this kind of story. It really shows his low character. In the NBA, now that the Los Angeles Clippers are under new ownership, the new brass, Steve Ballmer wants to lock up his coach for the future, and he believes that it’s Doc Rivers. The Clippers have made Doc Rivers their coach until 2019 for a contract worth $10 million per year. Doc is a winning coach, and the Clippers have the right young talent to build a multi-year dynasty. They are now the desired organization to play for in Los Angeles (at least until the Lakers get their act together). 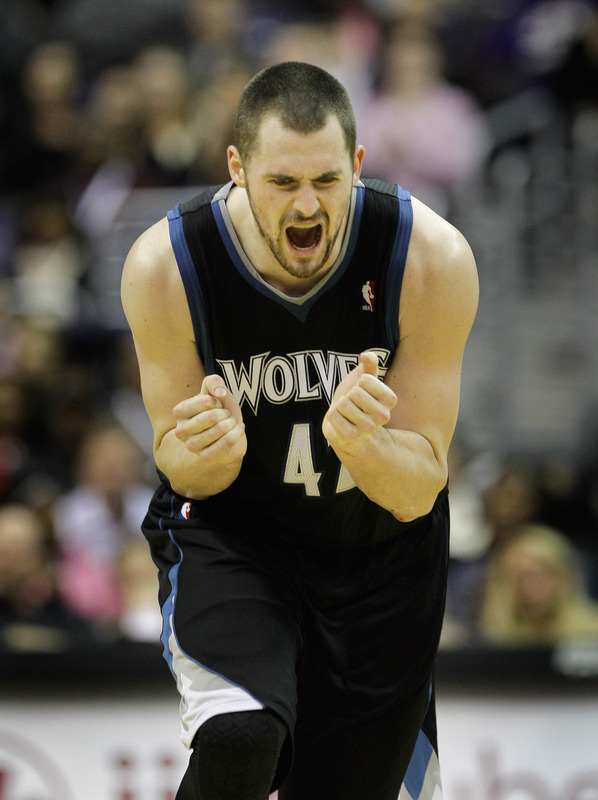 Kevin Love is now officially a Cleveland Cavalier but his former boss, Minnesota Timberwolves Owner, Glen Taylor, had some bitter words for his former player. He told ESPN radio, “I think where maybe he got away with some stuff not playing defense on our team, I’m not sure that’s how it’s going to work in Cleveland, I would guess they’re going to ask him to play more defense and he’s foul prone.” Love, for his part, is extremely positive and can’t wait to play alongside Lebron James. Love will wear number 0, which is the first number he wore as a kid. He said, “I thought this was a chance to start fresh, to pick a new number that would suit me.” The Cavs should have an exciting year! The US Open is upon is. 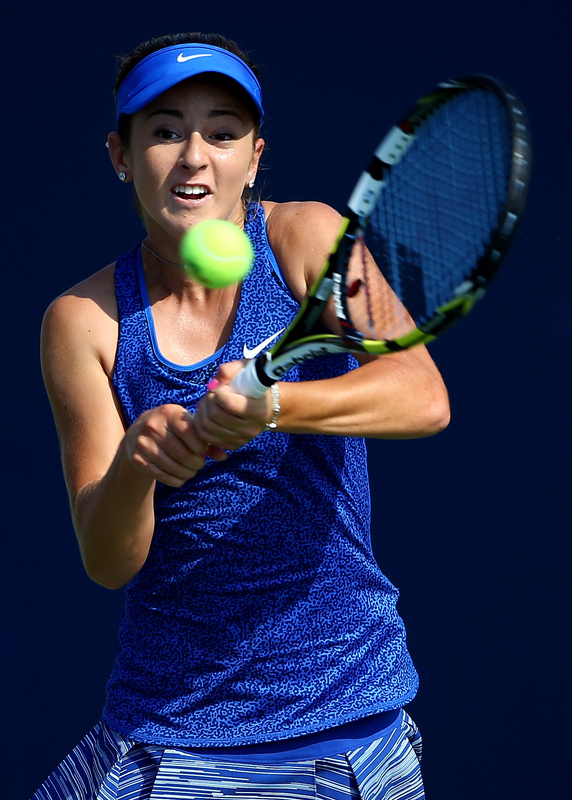 In day two, 15 year old CiCi Bellis, beat the 12th seed to become the youngest teenager to win a match at the Open since Anna Kournikova in 1996. She is now the darling of the courts and it will be fun to watch her. In the NFL, former Louisville star QB Teddy Bridgewater has had a very impressive pre-season. He appears to be the future of the Vikings organization. On Monday, however, the Vikings brass named Matt Cassel the starting quarterback heading into the season. For Vikings’ fans, this may seem like a let down, but Cassel and the Vikings’ offense have looked good in the pre-season as well. The Vikings may surprise some people this year. Elsewhere in the NFL, you may remember the controversy last season out of Miami. The bullying soap opera between Richie Incognito and Jonathan Martin was all over the sports media channels for almost three full months. Incognito has now separated from the Dolphins and is out looking for work. 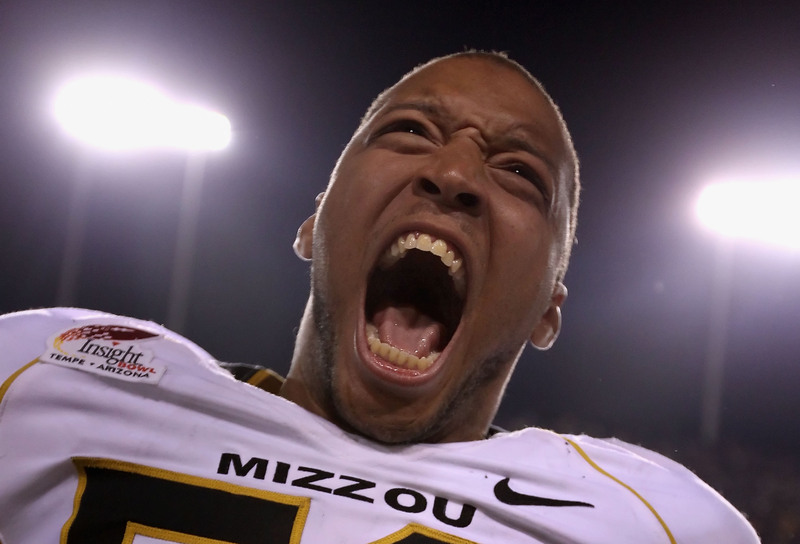 And he may have an interested buyer in the Tampa Bay Buccaneers. The Bucs have had some injuries this pre-season, and adding Incognito could help out. Sure he has baggage, but one of their players commented, “So does everyone”. Finally in the NFL, Steelers’ running backs Le’Veon Bell and LeGarrett Blount were just arrested for marijuana possession and Bell was charged for a DUI. Bell was even quoted as saying “I didn’t know you could get a DUI for being high”. Really???? The fact that he either didn’t know that or had the stupidity to say it, is astounding. Steelers head coach Mike Tomlin said suspensions could be on the table for Bell and Blount. Of course that is against the best interests of the team to have them out for too long, so unfortunately look for the suspension to be something rather miniscule. 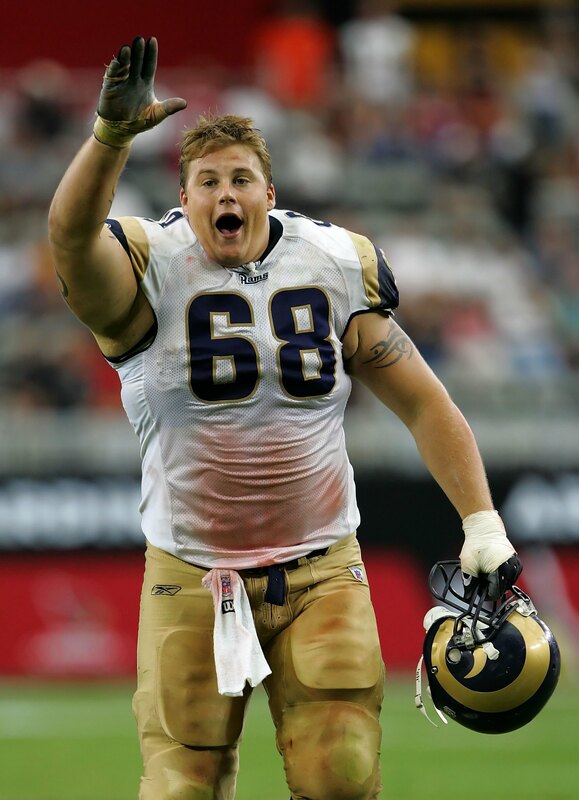 In the NFL, bad news for St. Louis Rams’ fans. 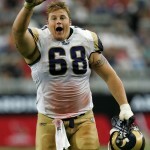 The Rams were expected to make the leap this year. They have an absolutely stellar defense, and their offense looked like it was coming together under their 2nd year head coach Jeff Fisher. 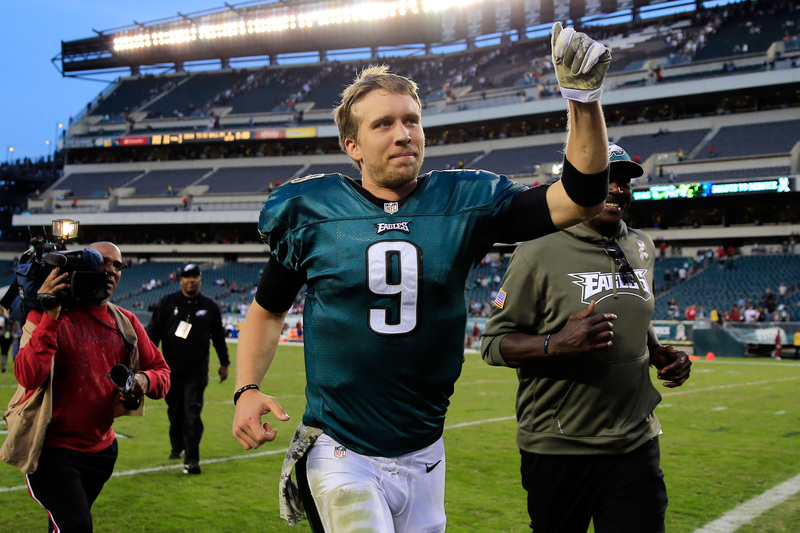 Unfortunately, their quarterback, Sam Bradford, who was expected to have a banner year, tore his ACL and will be out for the season. The Rams had high hopes for Bradford when they drafted him #1 overall, but this could likely end his tenure with the Rams. Elsewhere in some pre-season football news, the first openly gay football player, the Rams’ Michael Sam, is having a pretty good pre-season. The Rams took on the Browns this weekend, and one fan said that he would buy drinks if Michael Sam sacked Johnny Manziel. And, that’s exactly what happened…twice. 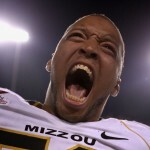 Watch out for Michael Sam this year as a real threat! In the he Little League World Series, the most watched Little League World Series of all time, it came down to the Championship Game between the US champion, Chicago, and the World Champion, South Korea. These kids had the attention of the country this year, but in the end, South Korea did just enough to stave off Chicago and capture the title. It was an exciting event, and there will be a lot of anticipation for next year. Perhaps this will persuade some of the top young American athletes to pursue baseball careers, as the sport has been losing athletes to other games the past few decades. In the NFL, it was a regional pre-season game between the Philadelphia Eagles and the Pittsburgh Steelers. And, boy, did the Eagles look HOT! They are clearly firing on all cylinders under Chip Kelly’s offense. They have a solid amount of offensive weapons to beat you on all fronts when they have the ball. 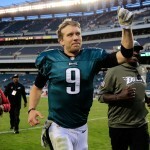 Their QB Nick Foles looked sharp, and they sent a message to the league that they will be very tough to stop this year. Watch out for the Eagles offense. Philadelphia 31, Pittsburgh 21. Conversely, the Buffalo Bills are experiencing just the opposite. Reports coming from camp is that there is too much fighting, so much so that they had to shut down the camp because of fighting and shoving after the whistle. Football is all about chemistry, and f you’re not getting along with your teammates, how are you going to go out there and compete? This doesn’t mean the Bills will have a bad season, but it’s certainly not a good sign if you’re a Buffalo fan. Finally, in soccer, after a rigorous World Cup, the 35-year old goalie Tim Howard said he will take a year off from the Men’s National Team. This does not mean he is retiring, as he will still compete in international play, but he won’t be partaking in all the workouts of the National Team. There are still events that the US will compete in, but they will be without Howard for that time. Howard still wants another crack at the World Cup , though, and has his sites set on 2018. 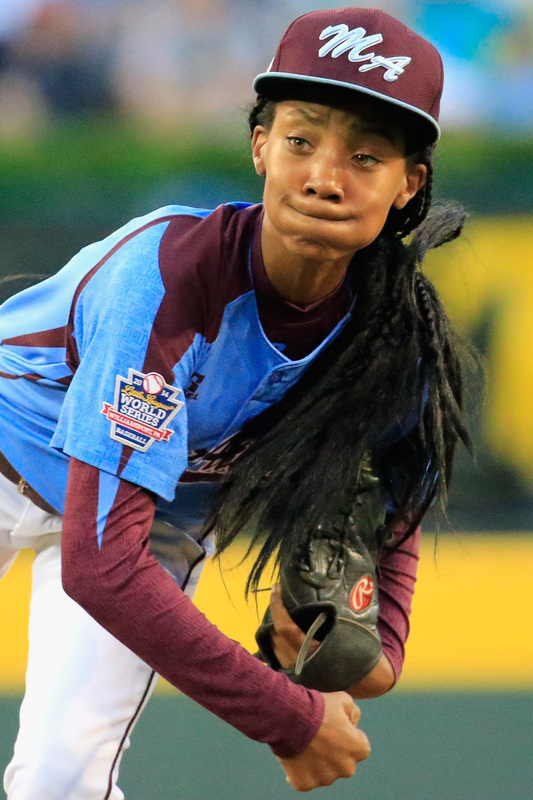 The main story in the sports world right now is a a 13-year old female pitcher, Mo’ne Davis. Davis is currently the darling of the media, and she even scored the cover of Sports Illustrated this week. She took the mound again for Philly against Las Vegas. The attendance for the game was tremendous. 34,000!!! Yep, a packed house for a Little League team. Unfortunately for Davis, Las Vegas has some good bats, and while she did strike out six, Philly lost. They will still play in the U.S. Championship game on Saturday though. Nevada 8, Philly 1. 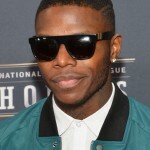 In the NFL, there is a pending suspension on star Cleveland Browns receiver Josh Gordon. He was caught for marijuana use, and faces a season long suspension. He may not be alone. It turns out the Pittsburgh Steelers running back(s) — yes, both of their starters LeGarrette Blount and Le’Veon Bell were pulled over with weed possession. Le’Veon Bell even got a DUI. This is very bad news for the Steelers, as these guys will likely face a suspension as well. But in a nice story out of the NFL, former Buffalo Bills superstar quarterback, Jim Kelly, who led the Bills to 4 straight Super Bowls in the early 1990s is cancer-free. Kelly had a long, difficult bout with sinus cancer. It has been covered very well on Sports Center, and Kelly is seen as an inspirational hero to many. The fact that Kelly never gave up is a true testament to a strong will, and hopefully he will lead a long life. In some controversial NFL news, former player and iconic Chicago Bears’ head coach Mike Ditka said publicly that the argument over the proposed Washington Redskins name change is stupid. 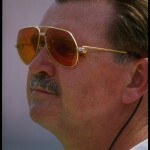 Ditka said that the Redskins have a storied past in the history of football and should always be the Redskins. 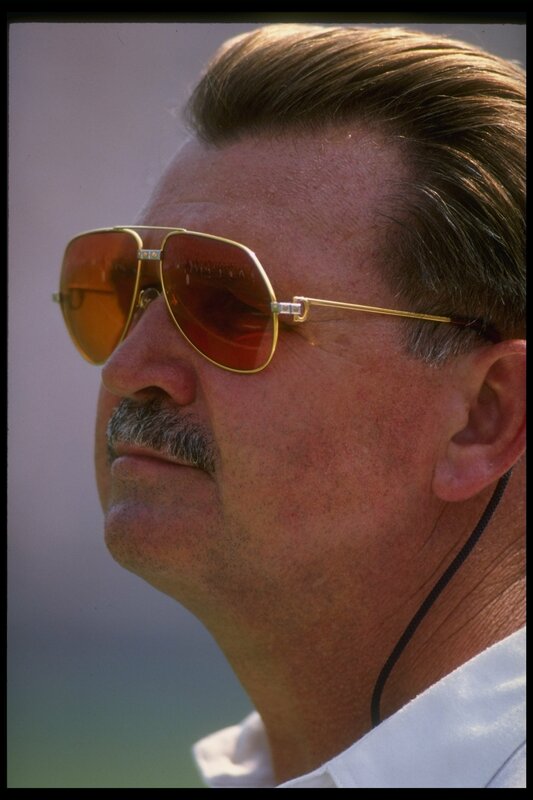 There is a growing swell that the Redskins should change their name, as it is deeply offensive to Indians, and Ditka definitely riled some fans by his comments. Dallas Cowboys owner Jerry Jones said that during the Draft in May, there was a big debate over drafting Johnny Manziel. Manziel was available when it came time for the Cowboys to make their pick, but they opted against it. Jerry Jones’ son (the Cowboys CEO) said he practically had to rip the draft card from his dad’s hands because he didn’t think Manziel was the right pick. Apparently the biggest obstacle against taking Manziel was that the Cowboys had already made a big commitment to Tony Romo. Romo is hoping for a big year, and the Cowboys are hoping they don’t regret passing on Manziel. 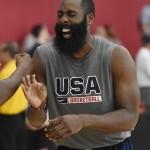 Finally, in the NBA, the Houston Rockets’ James Harden aggravated some fans yesterday with his brash comments. In an interview, Harden was asked who he thought was the best player alive. 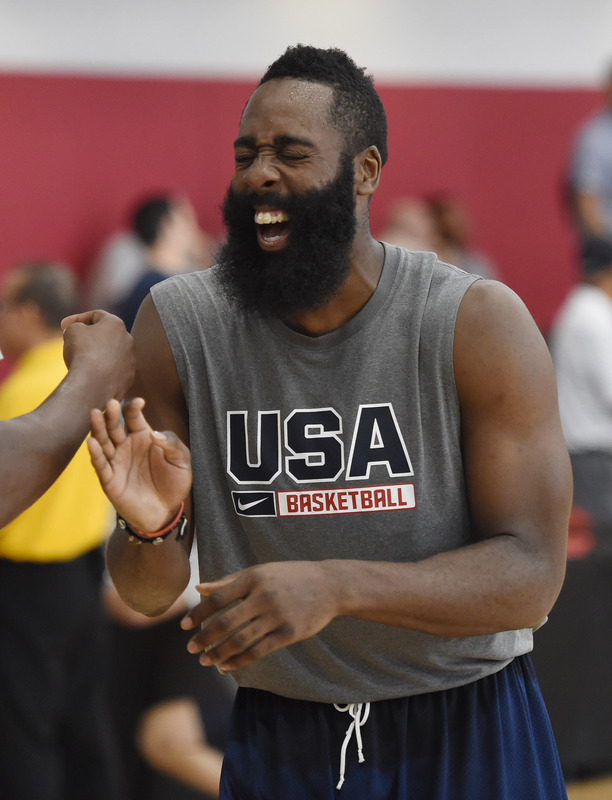 Harden quickly responded with… himself. Yep, he is convinced that he is the best basketball player out there. Not LeBron, not Michael Jordan. Funny enough, there was a short time when Harden was viewed as a bust draft pick. In the NFL, all eyes were on the Cleveland Browns. 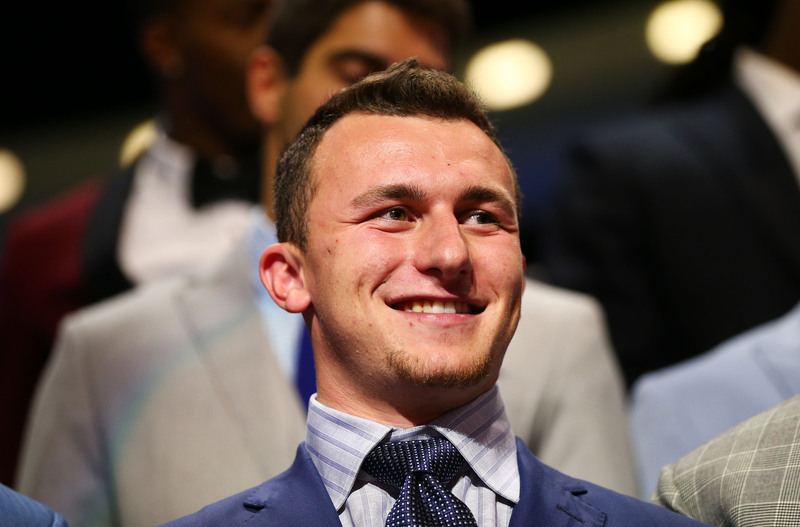 Fans were curious to see how Johnny Manziel, “Johnny Football” would fair. He was decent in Game 1, but on Monday night, he was vying for the starting job against Brian Hoyer. Unfortunately for Browns fans, Manziel did not play well. In fact, neither did Hoyer. The whole team looks pretty bad. Manziel needs to play better if he expects to see the field this season. Hoyer, on the other hand, had a great season last year until he got hurt. 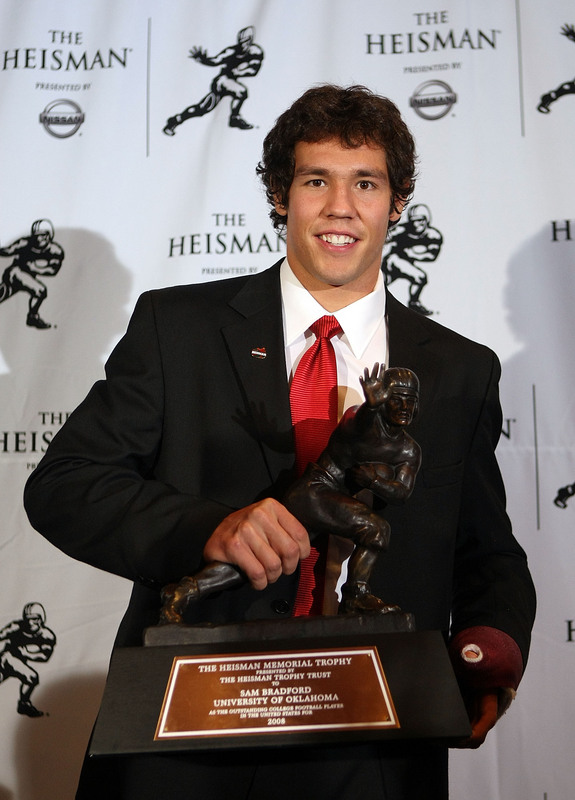 But his confidence is clearly shot with all the media news around Johnny Football. This may not be the best season for the Browns. Washington 24, Cleveland 23. In other news from this same game, critics’ concerns that Johnny Manziel might have some maturity problems received some validation. Johnny Manziel threw an interception, and, in frustration, gave the Redskins sideline the middle finger. That’s not exactly a classy move, and doesn’t seem to show very good leadership skills. Peyton Manning or Tom Brady would never do that. Manziel has a long way to go, but it’s way to early to assume that he will have a fruitful NFL career. Finally, in college football, there were high hopes for Ohio State this year. They are ranked #5 in the pre-season polls, and have a strong team that could go all the way. Unfortunately, their Heisman candidate quarterback, Braxton Miller, re-injured his shoulder in practice. It is unknown how long he will be out, but now the Buckeyes are preparing to start the season without him. Bummer for Ohio State. In the NBA, it appears that wherever the Cleveland Cavaliers’ LeBron James goes, people follow. Everyone wants a ring, or more rings, and they know that teaming up with LeBron, Kyrie Irving, and Kevin Love is a pretty smart way to get that done. 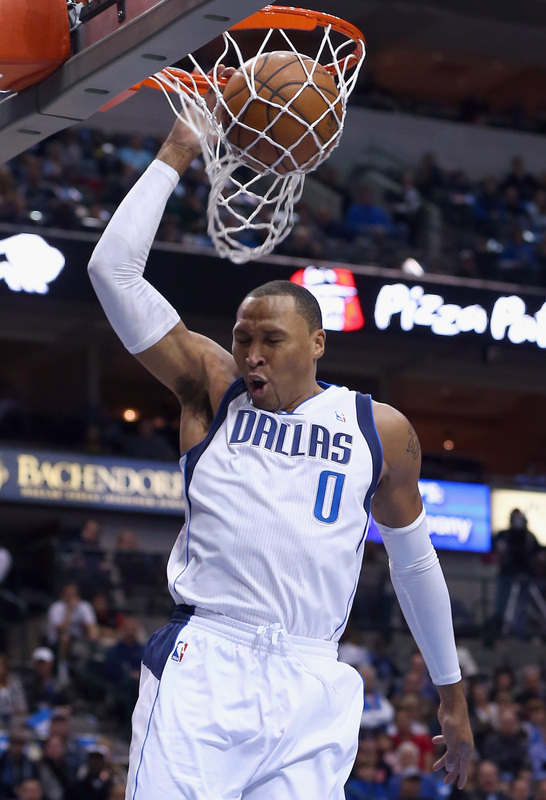 And now, a former champ, Shawn Marion, is joining the Cavs. Marion still has a few decent years left in the tank, but his veteran presence should really help the Cavs get that title. 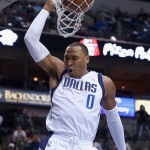 The team is now a good mix of young guys, guys entering their prime, and veterans. In the NFL, the 49ers are prepping for their Super Bowl season in their brand new, state-of-the-art stadium in Santa Clara. On Sunday, they played their first game in the new park, but it wasn’t pretty. Peyton Manning and the Broncos came in and completely shut down the Niners. San Francisco didn’t even get any points on the board. Sure it’s just the pre-season, but hopefully the Niners can turn things around. Don’t get too excited, but the Seattle Mariners are relevant again. They have been in no man’s land the past 7 years, but if the playoffs started today, they would be in. Additionally, the Kansas City Royals have been playing their best baseball since 2003, and also looked poised to grab a playoff spot. We could have some different teams to root for this post-season.